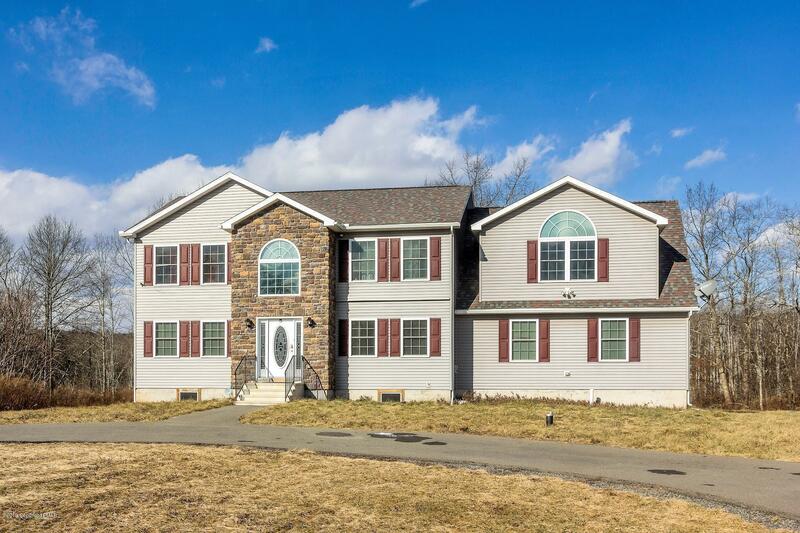 Remarks: Great opportunity to own this 3 year old Beauty in easy commuting location of East Stroudsburg, gateway to the Pocono Mountains! Come see this 5 bedroom creekfront home with 2 master bedroom suites that is privately set on a No Dues cul-de-sac. Close to shopping, restaurants, Great Bear Golf Club, Shawnee Ski Mountain, Hidden Lake and the Delaware River. Custom built, this home boasts open floor plan that spans the entire back of the home, a grand entry foyer with oak hardwood floors and several vaulted ceilings and Palladian windows. This could be it, so make your appointment today!